Here at Elite Express, we often get asked questions about being picked up or dropped off at the airport. Below are some of the answers to frequently asked questions (FAQ’s). 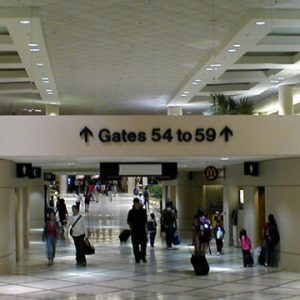 Q: My international flight departs at 12:00pm – what time should I be at the airport by? Q: I am traveling with an elderly person. What can we do to make the transportation a smooth one for this person? A: There are a few things you can do to help when traveling with an elderly person. 2- Let us know that you are traveling with an elderly person – we can make sure our chauffeur is ready to assist with your luggage. Q: My flight is early, delayed or cancelled due to weather conditions. Will I be billed any extra for the chauffeur to arrange his schedule around my flight? A: No. For all delays/early arrivals/cancellations made by the airlines, (not by the customer), we will Not charge extra. Drivers check actual flight arrivals so they will know ahead of time if there is an early or delayed flight. Same goes for cancellations – if we find out a flight has been cancelled, we will call you to reschedule your limo pickup. With the Red Carpet Event just a few short days away (Sunday, February 26th), Elite Express would like to remind you that a Limousine and Private Chauffeur is waiting for you with just a quick phone call or email. 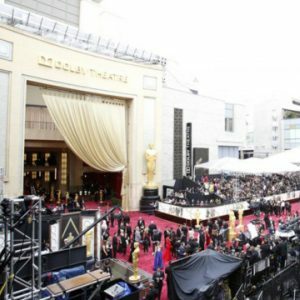 You can book up to the night before – arrive at the 89th Academy Awards in style! Street closures have actually already been in place since February 19th, on Hollywood Boulevard between Highland Avenue and Orange Drive and last until Wednesday, March 1st at 6:00am. 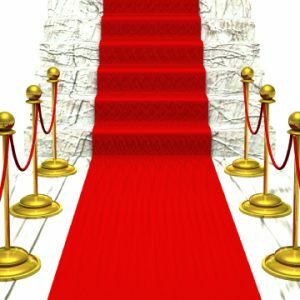 After being dropped off at the red carpet, limo passengers should receive a ticket which will be needed later on. This is so that the valet service can call your vehicle when you are ready to be picked up after the awards show is over. If you end up driving yourself to the Event, the same valet team should also be giving you a ticket and directing you to where you can park. Let’s face it. Los Angeles traffic is bad. 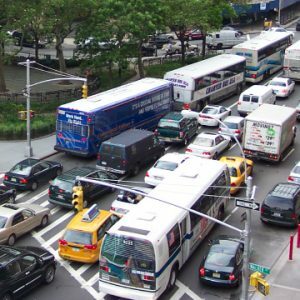 According to a recent study by INRIX, a transportation research company, “ Los Angeles tops the list of the world’s most gridlocked cities, with drivers spending 104 hours in congestion in 2016 during peak time periods, followed by Moscow (91 hours), New York (89 hours), San Francisco (83 hours) and Bogota (80 hours)”. As the congestion problems in Los Angeles don’t seem to be going away any time soon, Elite Express would like to highlight the benefits of traveling in a group – if you’re going to be driving anyway, why not find a way to do it together? Reason #1 – Instead of wasting time sitting in traffic, spend quality time with friends/family during the ride in your vehicle. Let our chauffeurs navigate, drive, and find parking for you, so you are able to focus on the relationships that are most important to you. Reason #2 – With everyone pitching to pay the cost of getting to and fro may actually offset the price of getting driving yourself. Think about all the costs you incur every time you leave your house: gas, parking and vehicle- wear are all things to be considered. Reason #3 – It’s fun. Relive the days of your youth on camp buses and travel somewhere with a group of friends. Some of the most memorable things happen on the buses on the way to your destinations. Craft Beer and Pub Crawl – the perfect way to unwind this weekend. Do you enjoy good craft beers in a lively environment? 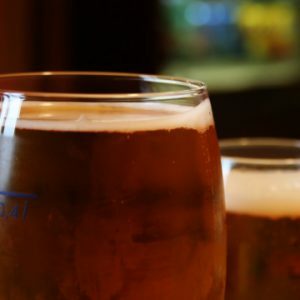 Torrance/South Bay is the perfect place to do a beer pub crawl and Elite Express is the perfect solution for your group’s transportation needs. Need a vehicle for 5, 10, even 30 people? Not a problem – please see a list of our fleet here and book the vehicle that best suits your needs. Let us do the driving so ahead and enjoy your beer, wine, champagne, or whatever it may be! Some popular local craft beers spots include: Beechwood Brewery, Monkish Brewing, Smog City Brewery. To see some Beer & wine events happening around town, click here: Beer festivals , wine classes and other events. As the 59th Grammy Awards come to an end, we want to remind you that there are plenty of awards shows still to come this year. Below are just some of the shows that are happening in Los Angeles from now until April! 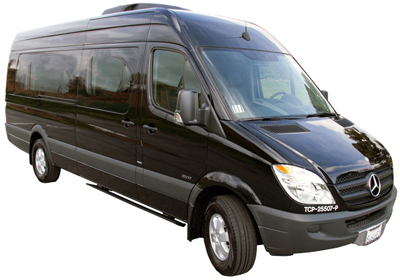 Let Elite Express can take care of your transportation needs – In STYLE!